The University of Texas MD Anderson Cancer Center settled with the U.S. Department of Health and Human Services’ Office of Civil Rights for $4,348,000 for HIPAA violations, which was upheld by the HHS administrative law judge. The fine is the fourth largest monetary settlement with OCR. 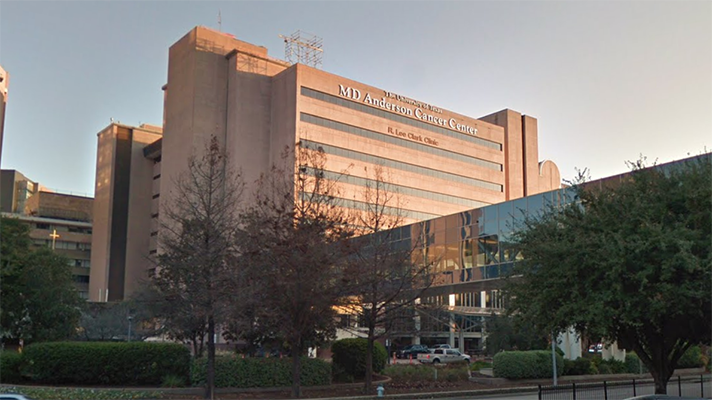 MD Anderson suffered three separate data breaches in 2012 and 2013 involving the theft of an unencrypted laptop and the loss of two USB thumb drives containing the unencrypted data of more than 33,500 patients. The OCR investigation that followed found the cancer center hadn’t updated its encryption policies since 2006. Further, a risk analysis by MD Anderson found that the lack of encryption posed a high-risk to the loss of patient data. Despite these observations, OCR officials said that MD Anderson failed to begin adopting encryption policies for patient data until 2011. Even then, it failed to encrypt its inventory of devices containing patient data between 2011 and 2013. “[MD Anderson’s] dilatory conduct is shocking given the high risk to its patients resulting from the unauthorized disclosure of ePHI, a risk that respondent not only recognized but that it restated many times,” Steven Kessel, the administrative law judge, wrote in his decision. OCR Director Roger Severino said in a statement that the office is pleased the judge upheld its penalties. “It underscores the risks entities take if they fail to implement effective safeguards, such as data encryption, when required to protect sensitive patient information,” Severino added. MD Anderson is not alone in failing to encrypt its data despite HIPAA requirements to do so. Earlier this year, Fresenius Medical Care North America settled with OCR for $3.5 million following an OCR investigation of a string of breaches in 2013. The health system failed to encrypt health data on its devices.